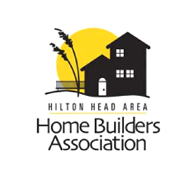 This prestigious award was given in recognition of your dedication and support of the Hilton Head Area Home Builders Association and commitment to the building industry (2008). 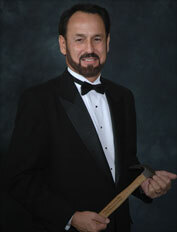 Just as prestigious as Builder of the Year, the Hammer Award is given out annually to a builder that has gone above and beyond his role in the Home Builders Organization and help with community events and fundraising to continually better our local HBA organization (2007). 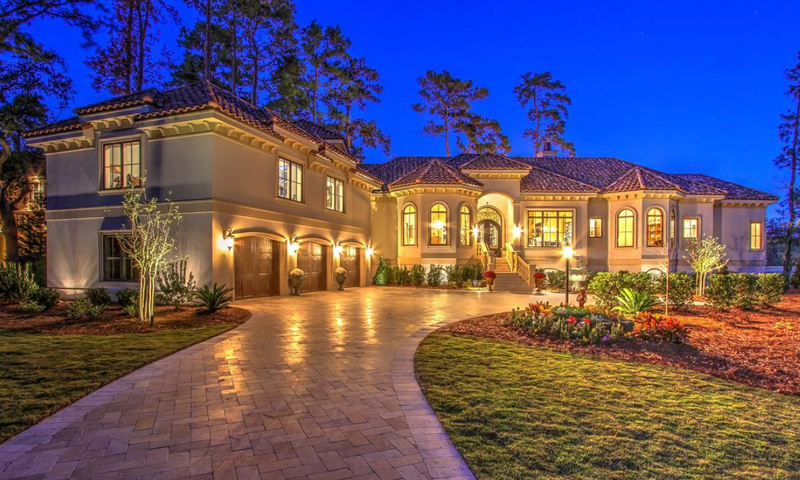 Presented to Randy Jeffcoat in appreciation of your insurmountable commitment and support to the Hilton Head Area Home Builders Association. 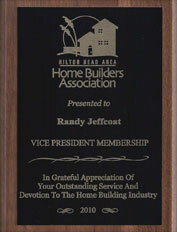 Award given by reigning HBA President (2010). 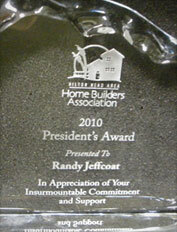 Awarded to Randy Jeffcoat in 2010 for his grateful appreciation of outstanding service and devotion to the Home Building Industry and recognition as being the South Carolina leader in new membership recruits (2010). 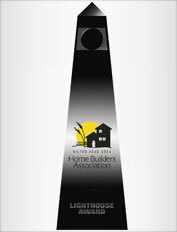 The LightHouse awards gala is an annual event put on by the local Home Builders Association and SunTrust Mortgage. 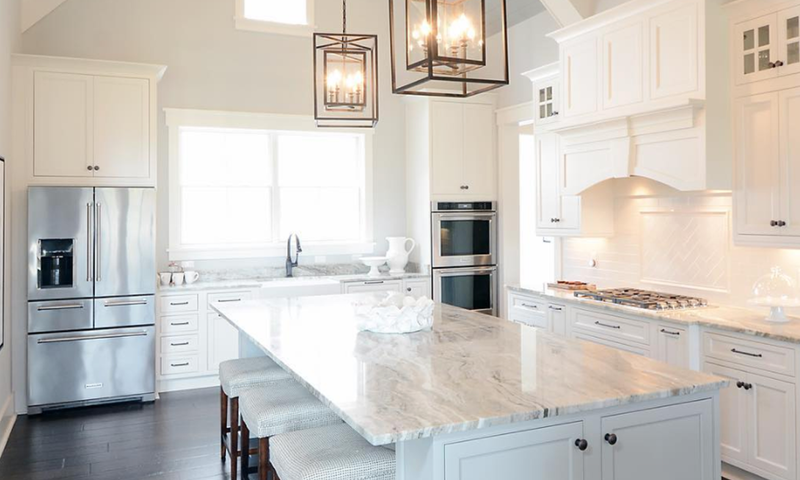 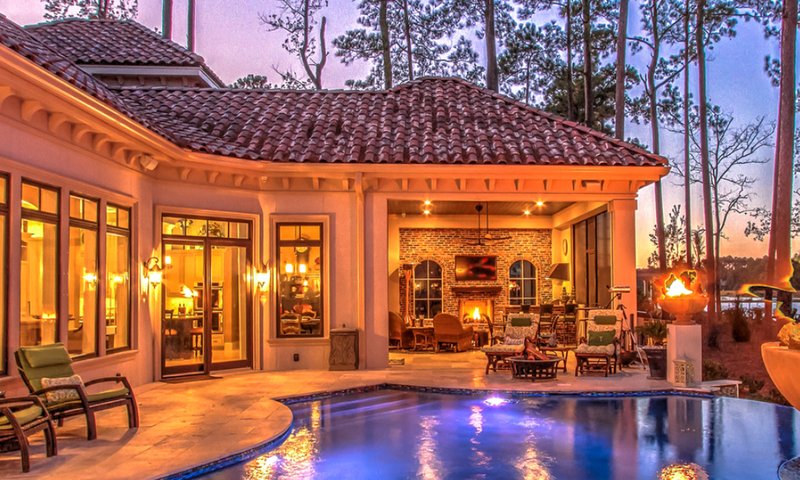 The awards are presented to builder members of the Hilton Head Area Home Builders Association for the demonstration of quality craftsmanship and design excellence in the construction of homes throughout the Lowcountry. 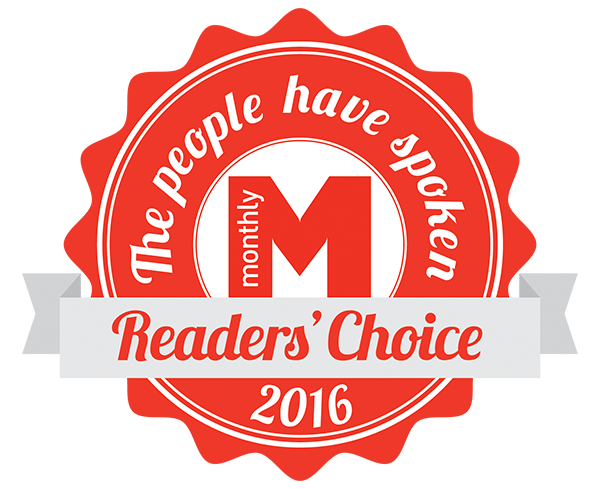 Randy Jeffcoat Builders voted Hilton Head Monthly’s 2016 Reader’s Choice Award for Favorite Builder in Bluffton. 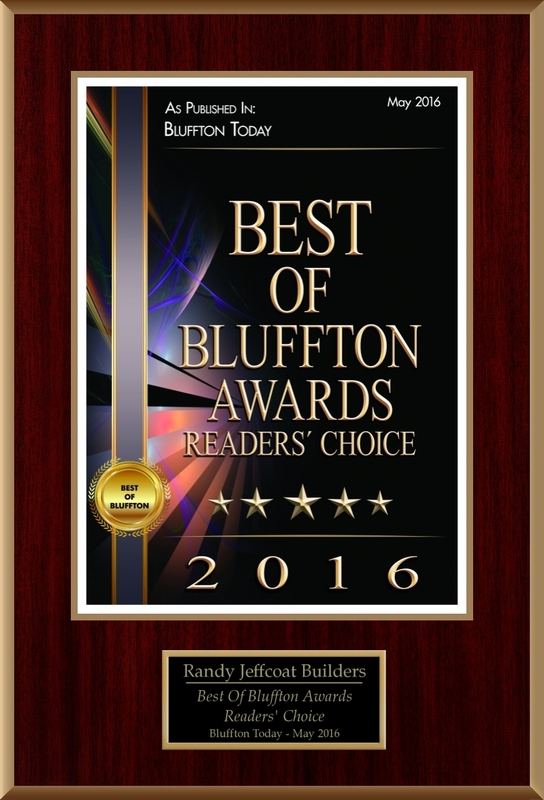 Randy Jeffcoat Builders voted Best Builder for 2016 by Bluffton Today. 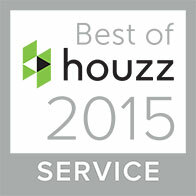 Rewarded the Service Badge from Best of Houzz 2015. 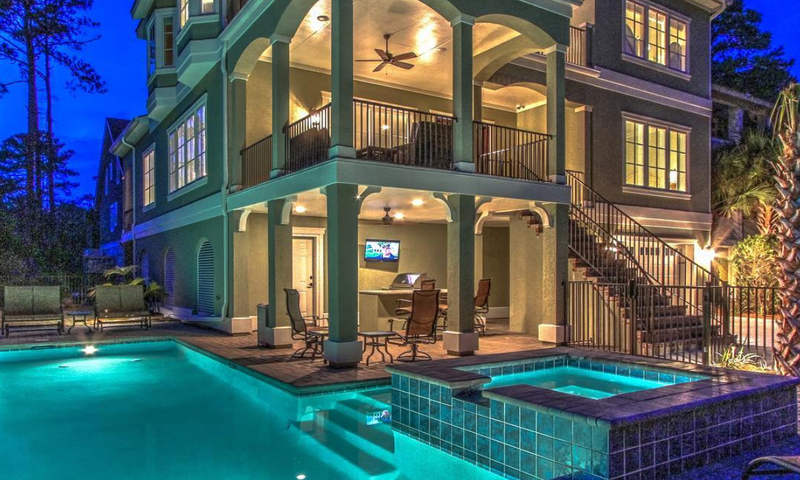 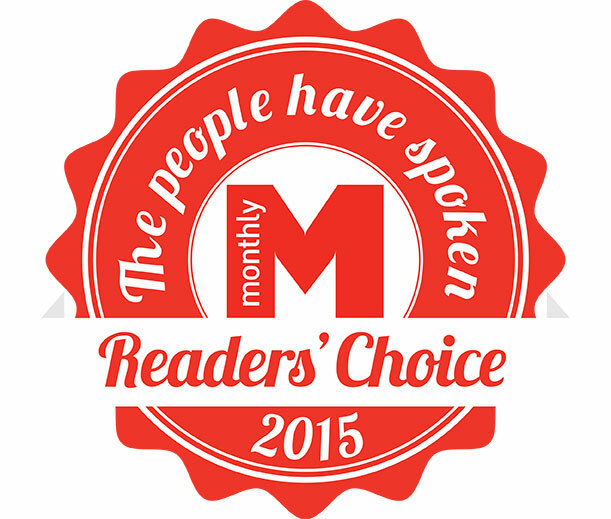 Randy Jeffcoat Builders voted 2015 Readers Choice Award for Best Bluffton Builder by Hilton Head Monthly Magazine. 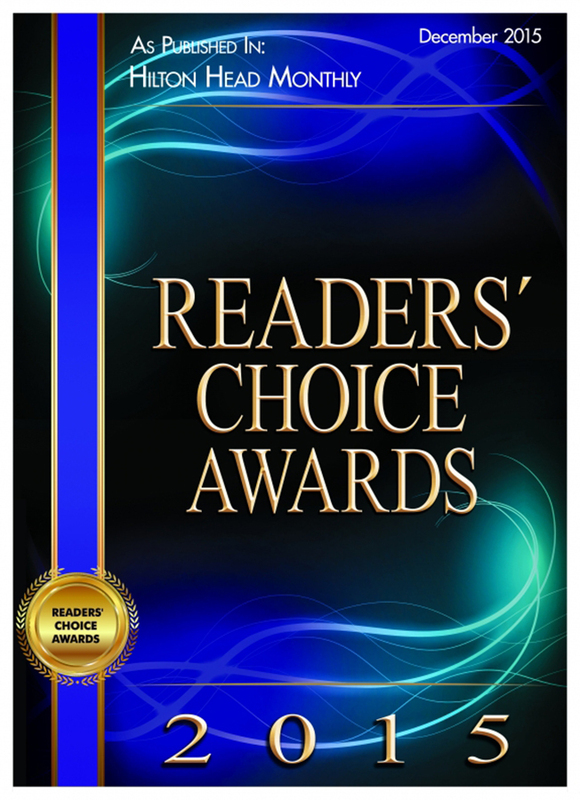 Randy Jeffcoat Builders voted 2015 Readers Choice Award for December 2015 by Hilton Head Monthly Magazine. 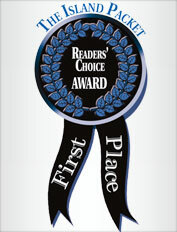 The Island Packet's 2010 Readers' Choice Award presented to Randy Jeffcoat Builders, Inc. and voted the Best Contractor / Builder / Remodeler by Island Packet Readers.